Technology today moves so fast it can be difficult to keep up. It can also be a distraction if you don't limit yourself carefully. There are many apps that claim to make your life easier, but which ones really do? The first thing you need to ask yourself is which parts of your life need help. Once you have answered this question you can begin to narrow down which apps would be helpful to you. Below we have looked into which areas of their lives parents need help and found five apps for parents that can help make their life easier. Description: Life is busy and hectic especially with young children. It can be difficult to keep on top of everything. 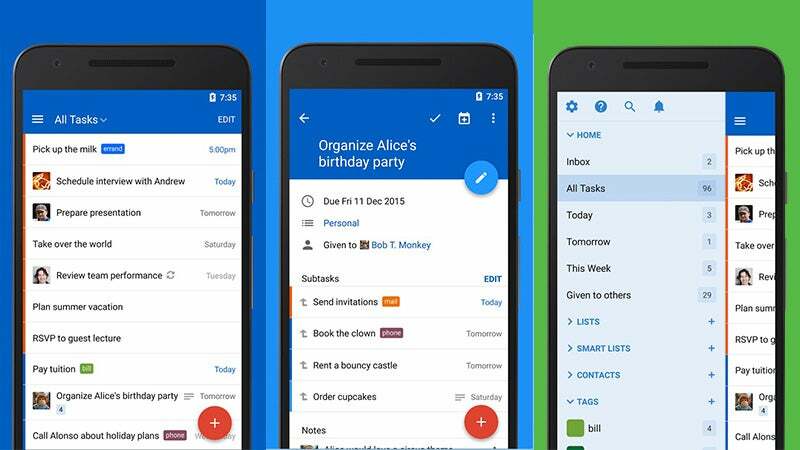 Remember the Milk is an app that keeps all your appointments and to-do lists in one place. It helps you stay organized while you are on-the-go. 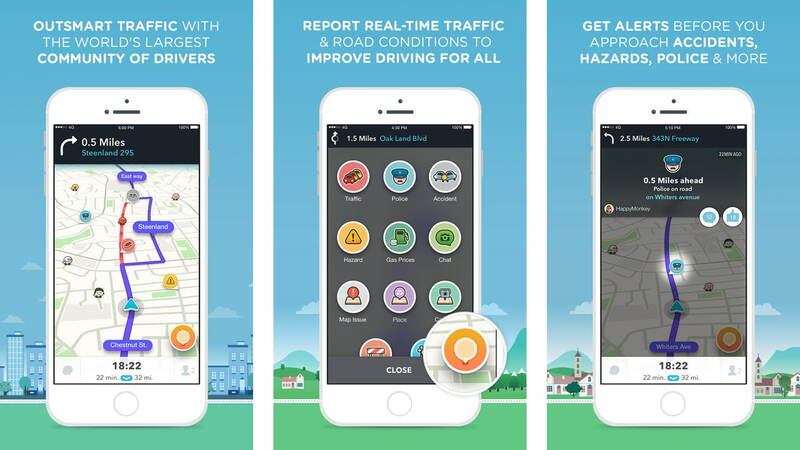 Description: Waze is a free GPS app that shows, in real time, traffic updates so you can avoid delays and always arrive at your destination on time. Description: Deciding what to cook for dinner can be more stressful than actually cooking. iFood Assistant by Kraft has a database of over 7,000 delicious, easy to make meals your kids will love. 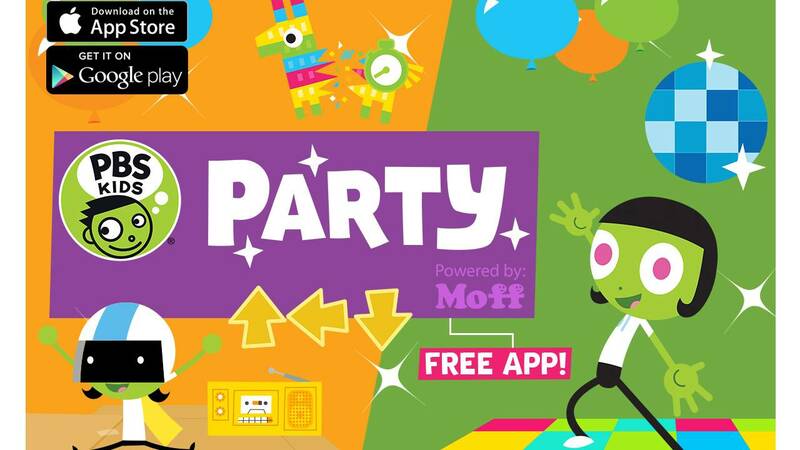 Description: The PBS Kids app is not only educational but also entertaining. It is designed especially for children. It is easy to navigate and lets them watch their favorite shows from a smartphone. Description: How many times have you let your young child use your phone and when you get it back it isn't quite the same as before? Zoodles is a great app that puts your phone into a kid safe state. It also has age appropriate games and adventure to keep them entertained for hours. Every family is different. If yours requires particular help that hasn't been covered here we are sure there will be an app for you. Ask other busy parents what they use and be sure to read the reviews. And, as always we look forward to hearing from you. Tell us about the apps you can't live without.